Some might call it a nice collection and others might say that I have a slight outerwear problem… but I like to think of it as I just have a really healthy appreciation for a beautifully made coat. 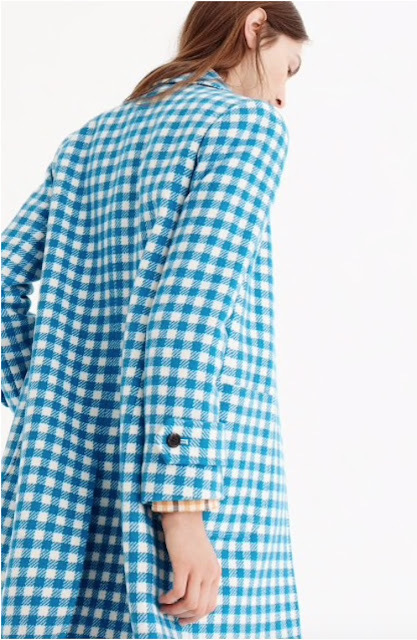 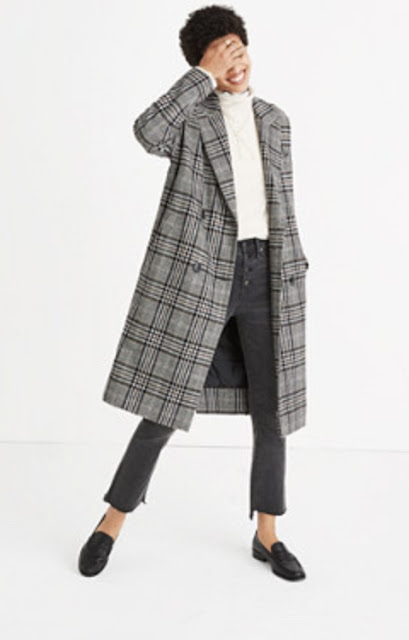 Full on confession – any coat that is light blue, blush pink, a plaid, handsome navy, or has really pretty buttons is just going to hit a weak spot with me. 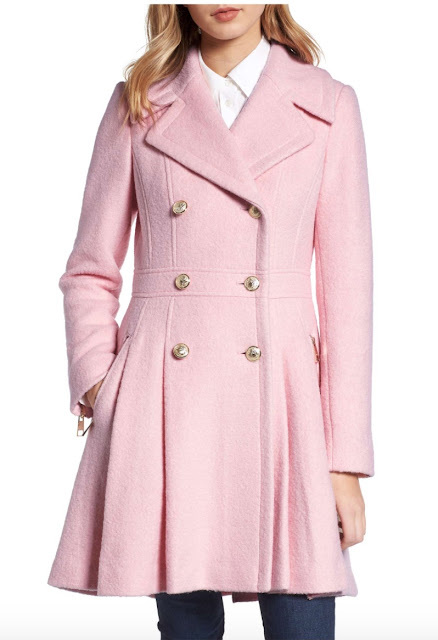 From about late October to early February it is like there is an on-going parade of gorgeous coat on every website. 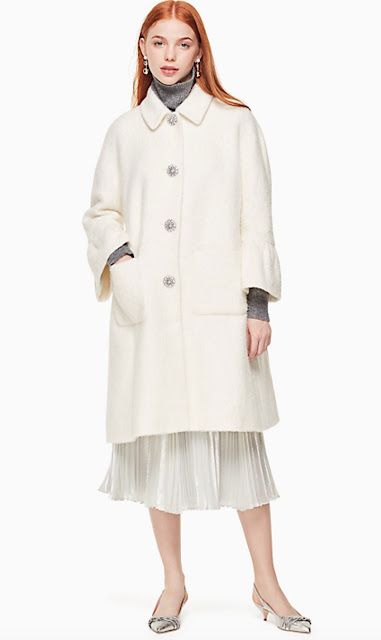 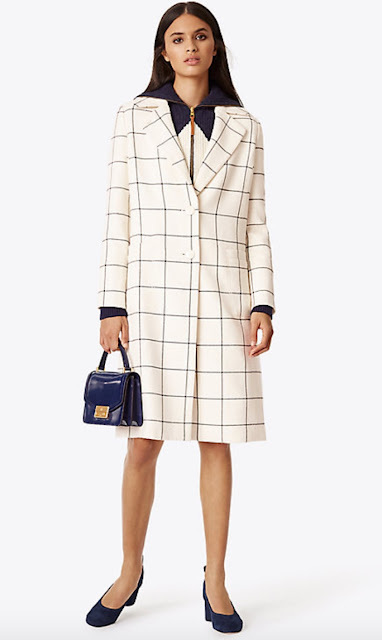 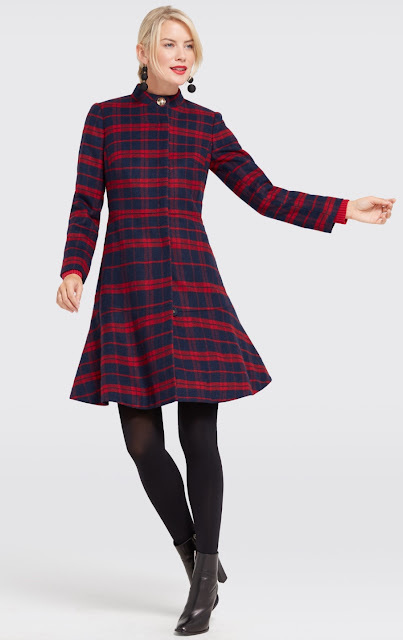 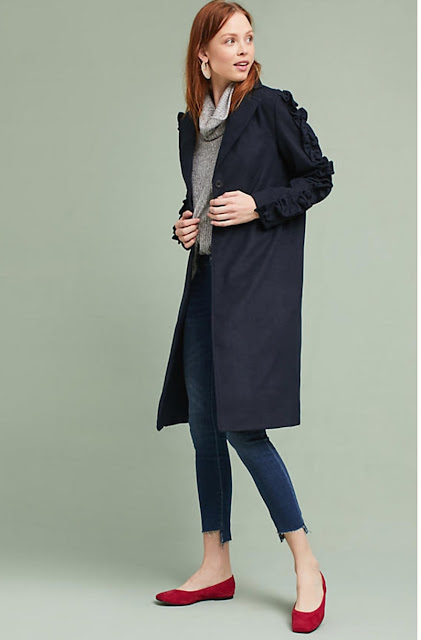 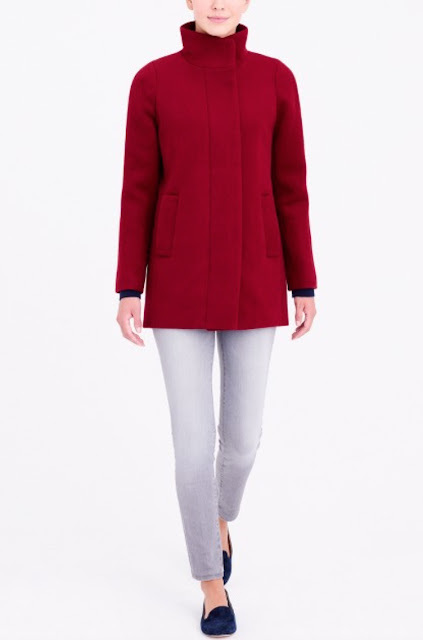 FYI Tuckernuck and Nordstrom always have an amazing coat selection and I always love a good classic J. 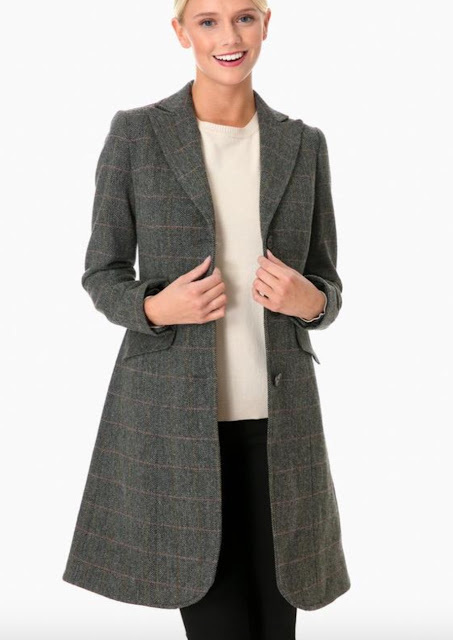 Crew stadium wool coat! 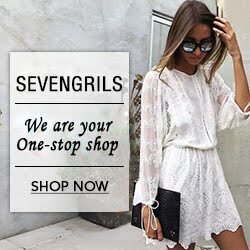 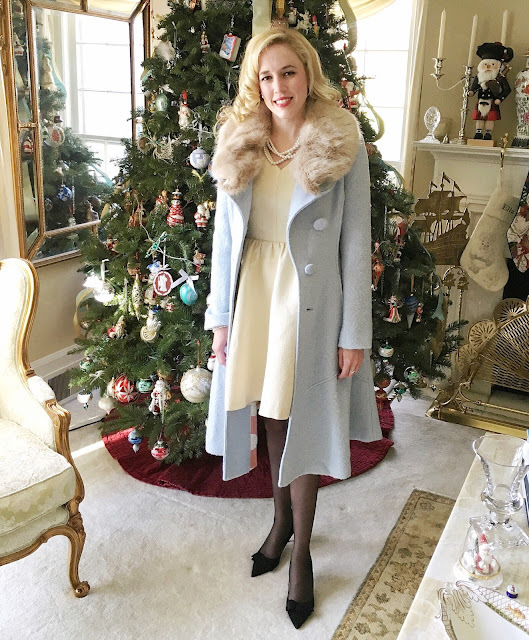 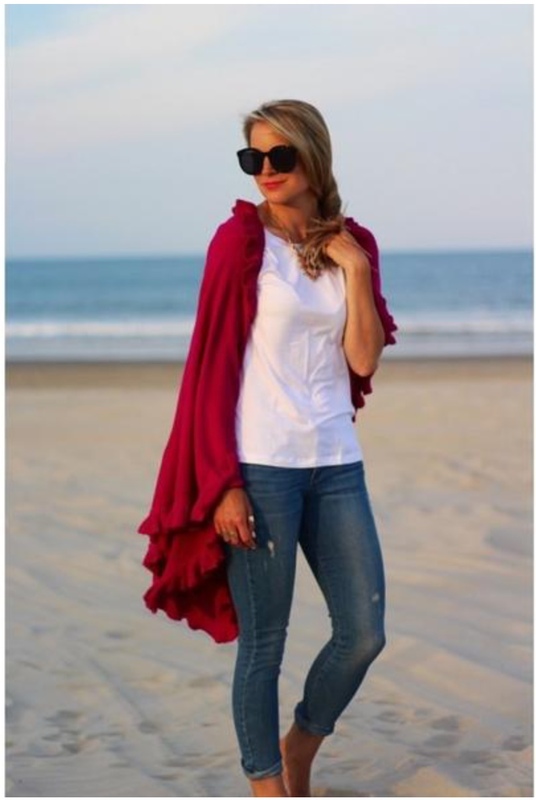 Below I have rounded up my favorite coats thus far for this Holiday Season!